Our Story - Speech and Language Therapy + Movement of Yoga = Talk Yoga! When two friends share careers and passions, sometimes amazing ideas are born! In 2005, Amy began working in Washington DC at a school for children with learning disabilities. Kim was assigned to be her clinical supervisor and an instant friendship began. Soon they discovered that they shared a love for yoga and all things yogic and the rest is history! In the Spring of 2007, Kim and Amy created an after school program called "The Language of Yoga." Yoga poses were taught to the students and vocabulary was introduced to the students in fun and creative ways. The students presented with a variety of challenges from autism and attention deficit disorder, to neurological disorders and learning disabilities. Although successful and enjoyable, maintaining the after school program was difficult, and eventually no longer was offered. 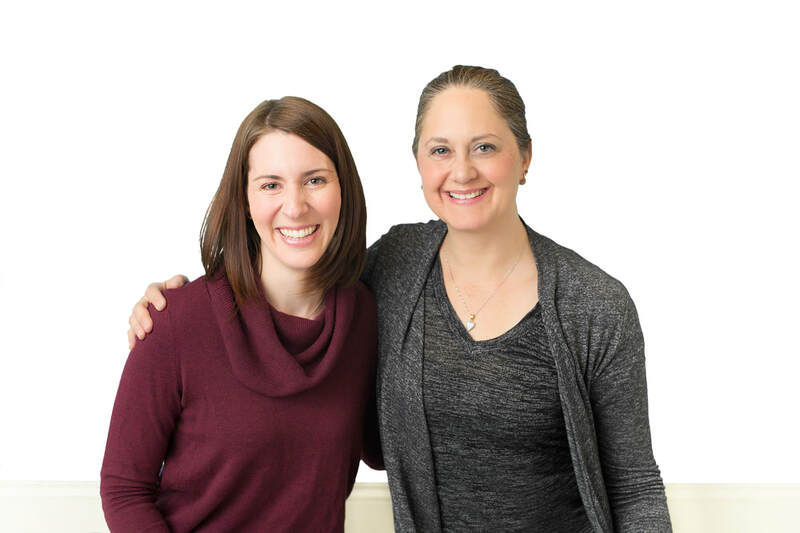 After years of life, changing jobs, raising children, and supporting each other from afar, eventually the stars aligned, and it was time to re-visit the concept of merging yoga and speech and language therapy. Talk Yoga was born. Kim and Amy see this concept as a shift from traditional therapy, and as a way to empower children who often feel as if they cannot do anything quite right. Yoga's simple and beautiful asanas help children learn to express themselves in a positive, noncompetitive environment. They are free to explore, to express, to learn, and to play! 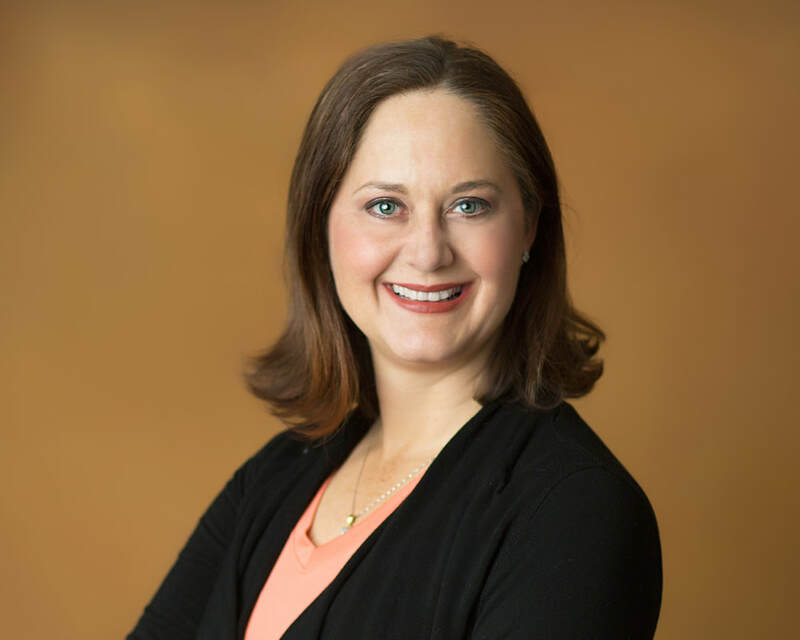 ​Kim is an ASHA certified Speech-Language Pathologist with 16 years of experience working with children, teenagers, and adults. She received her Master's degree in Speech and Language Pathology at The George Washington University in 2000. Her passion is treating children with language disorders, ADHD, ASD, and Dyslexia. She has seen great therapeutic benefits for her students by incorporating movement, play, yoga, and sensory activities into her therapy sessions. Kim has been practicing yoga for 20 years and is certified as a children’s yoga teacher through the Budding Yogis program. A mother of two preteens, Kim began teaching them yoga in the womb and has continued bonding with them by getting into silly or challenging yoga poses and listening to nature and animal meditations together. She is grateful to have the opportunity through Talk Yoga to help strengthen communication and connection among parents and their children. She believes yoga can build self-esteem, strength, and inner beauty. When Kim isn’t doing yoga, you can find her in the garden or walking in the woods. She lives in Kensington, Maryland, with her husband, two children, and dog, Mojo. 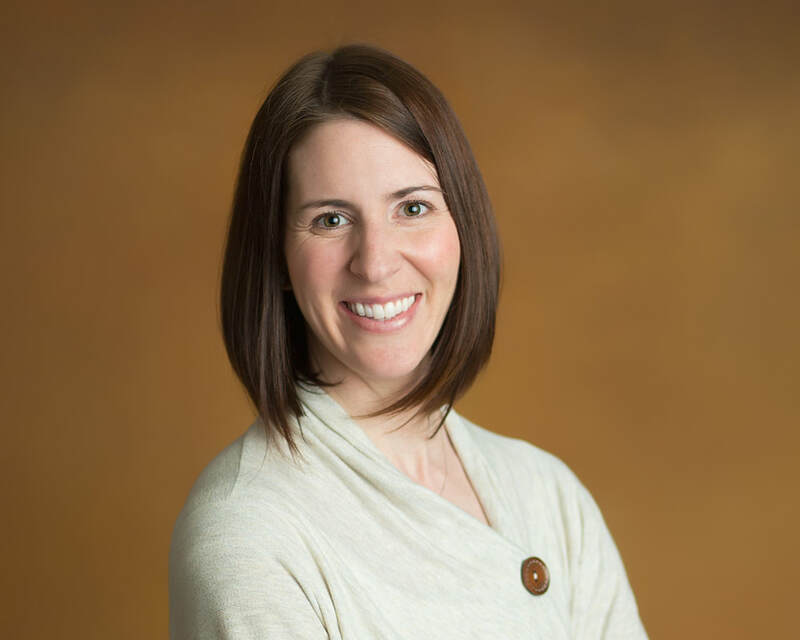 Amy is an ASHA certified Speech-Language Pathologist with over 10 years of experience in the field. She received her Master's degree in Speech and Language Therapy at the University of Utah in 2004. Her passion is treating children with articulation disorders and she has loved incorporating yoga concepts such as pranayama and asana practice into her therapy sessions. She has been practicing yoga since her early college years and recently received her 200 hour training certification from Yoga District in Washington D.C. As a mother of three, and wife of an Army Ophthalmologist, yoga has kept her grounded and at peace in her ever changing life. She is thrilled to have the opportunity to share her love of yoga with children and families and her desire to help children understand the power of communication. She lives in Silver Spring, Maryland with her husband and three children.